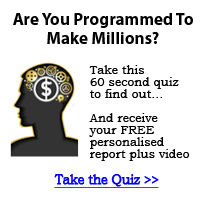 Smarter Incomes & Outcomes For You: Building A Recession Proof Business On The Side! Showing You How You Can Start an offline or online business working from home. A Variety Of Opportunities exist that you can start without giving up your day job! Building A Recession Proof Business On The Side! If Your Day Job Goes Nuts or you just don't want to do it for the rest of your life..or maybe, you won't be needed by the firm much longer! The new year is almost upon us and many of you will be thinking of making a new year's resolution about all of the things you will almost certainly not do. Lose weight, get fit, stopping smoking ( definitely do that Smokers!). The point is, you want to be realistic about what you want and also the future too. Are you happy in your job? You may well be and therefore you can stop reading the rest of this article. Well, the reason I am writing this is simple. Many of you will be looking to the new year hoping for things to change, to get better. And that is a positive thing and there is nothing wrong with that. You need to be practical though and you need to be focused. If you are looking for a change in your circumstances or want to make that leap into a hobby related business spending your free time gardening, restoring classic cars or collecting antique jewelry can be a joy, right? It's the thing that renews your passion, the thing that makes you feel that all is right with the world. Wouldn't it be great to find a way to make money doing what you love? Turning your treasured hobby into a business will take hard work and a truckload of creativity, but the rewards are endless. You'll be doing what you love--and getting paid for it. Turning passion into profit takes serious work, though. Just because you love making pottery doesn't mean you know enough to create a profitable business from it. Experts and entrepreneurs stress the importance of researching any business idea before jumping in. You may know everything about your hobby, but you only know it from a hobbyist's point of view. Think like a business owner by conducting a market analysis and a competitive analysis to see if existing businesses are similar to your idea. Is there a similar business in your area or nationally? 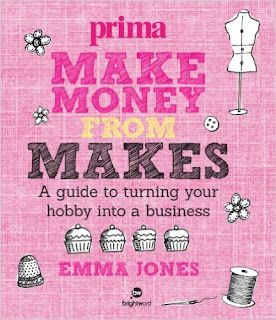 Next, find out if selling your hobby wares will sustain you. Once you've found your passion and turned your favorite hobby into a profitable business, you're home free, right? Not quite. As many a hobbyist-turned-entrepreneur has experienced, burnout tends to set in. 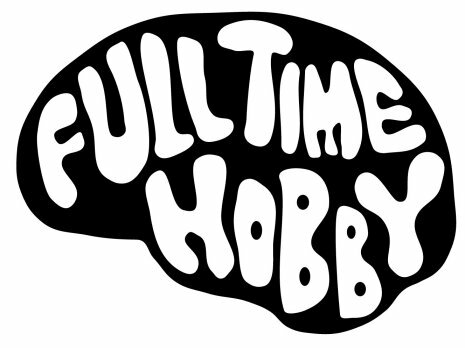 Think about it: Once you get your hobby-based business off the ground, you start to live and breathe that hobby 24/7. It's no longer a hobby. Now it's a business that you need to nurture and grow, well you do if you want eventually replace the day job, right? Is It Possible To Make A Five Figure Income From Home? 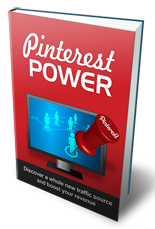 Follow A Living Online's board Work From Home Blogs on Pinterest. Do you ever feel like a "problem detective"? The Secret to Becoming a Millionaire Is Simply Using the Right Words! FREE PDF Articles For You To Use and Share! Great Articles You Must READ! Why It Seems So Hard to Get Hired for Your Services! 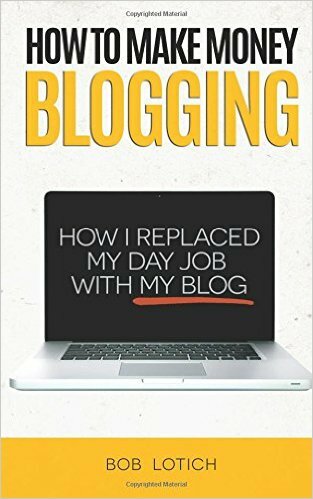 Let Me Build You A Blogger Blog! Smarter Incomes. Picture Window theme. Powered by Blogger.